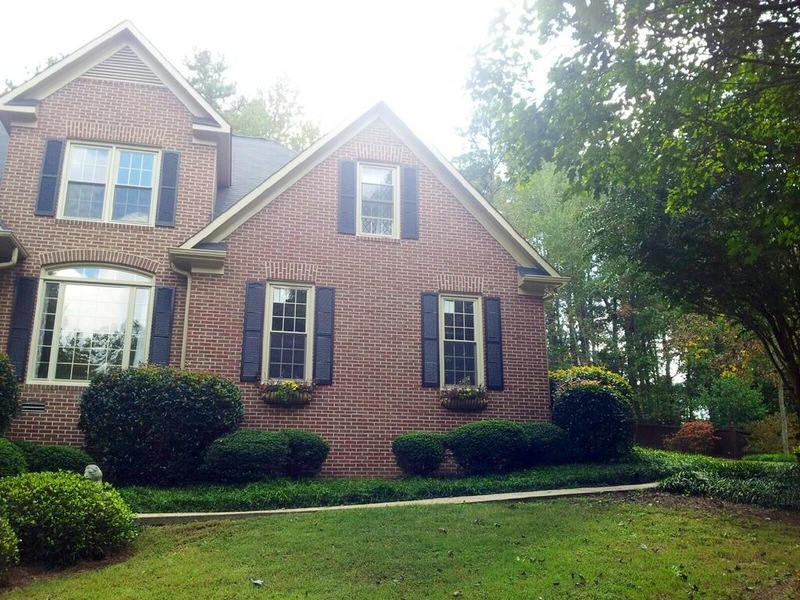 Foggy, wooden windows were taking away from the curb appeal of this beautiful home in Watkinsville. They called the Window Source of Athens to get replacement windows. Twenty-one windows were replaced, mostly double hung and including one picture window. 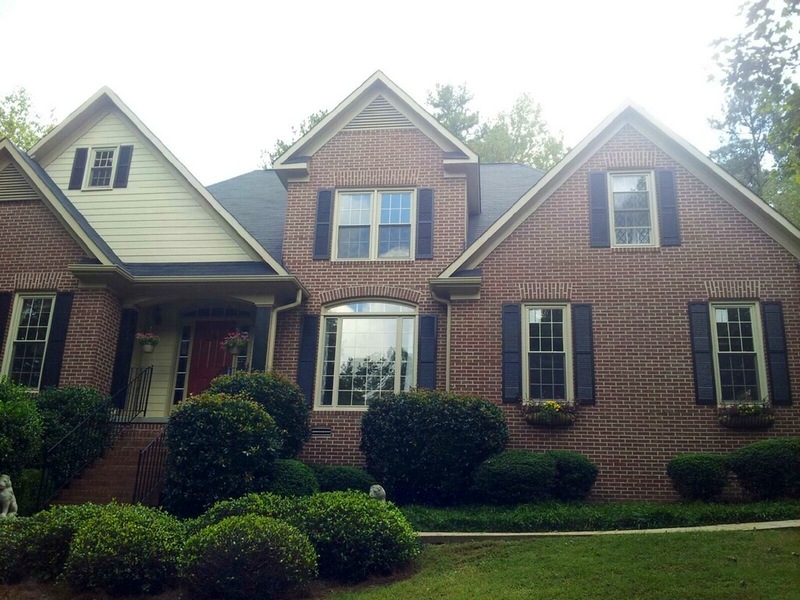 All of the replacement windows were our most popular 6000 series with 11/16 colonial grids on them. The Window Source also capped them and they were custom made with a beige exterior. 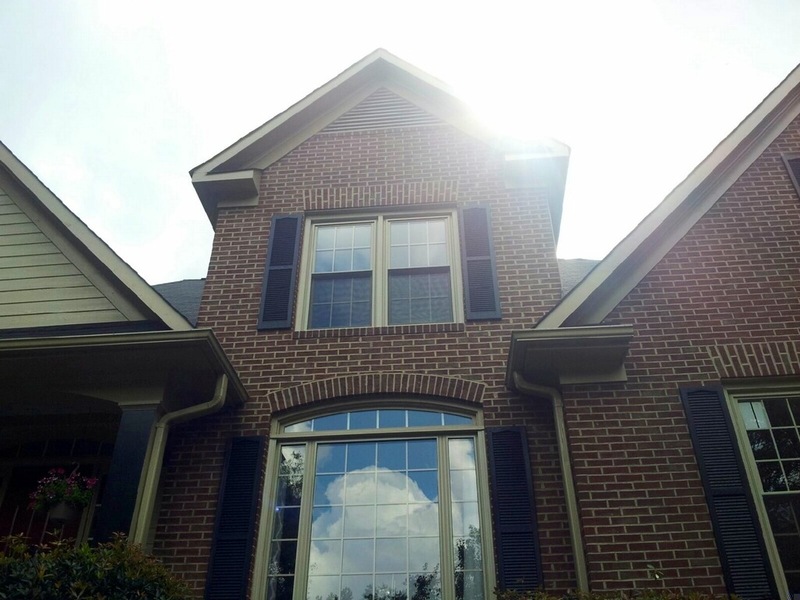 To learn more about decorative window options click here. Curious what this would cost on your home? Get a Price.